The Town Home Neighborhood Of Eaton Manor is a great place to call home. Spacious Johns Creek townhomes with open floor plans, Greatroom, gourmet kitchen, coffer ceilings, built-ins with attention to detail by The Providence Group. Most properties built between 2006 to 2012. You will not be disappointed if you choose to call this Providence Group built community of townhomes. The neighborhoods initiation fee at time of post is $750.00 with a monthly Home Owner Association fee of $260.00. The neighborhood amenities are, Gated Entrance, Pet Walk, and Swimming Pool. Living here you will be convenient to shopping in Duluth and Alpharetta. The list price range for a property in Eaton Manor, at time of post, is between $241,000 to $450,000. There appears to be units that have between 3 bedrooms and 2.5 to 3.5 bathrooms. The average median selling price, at time of post, is $297,053.00. 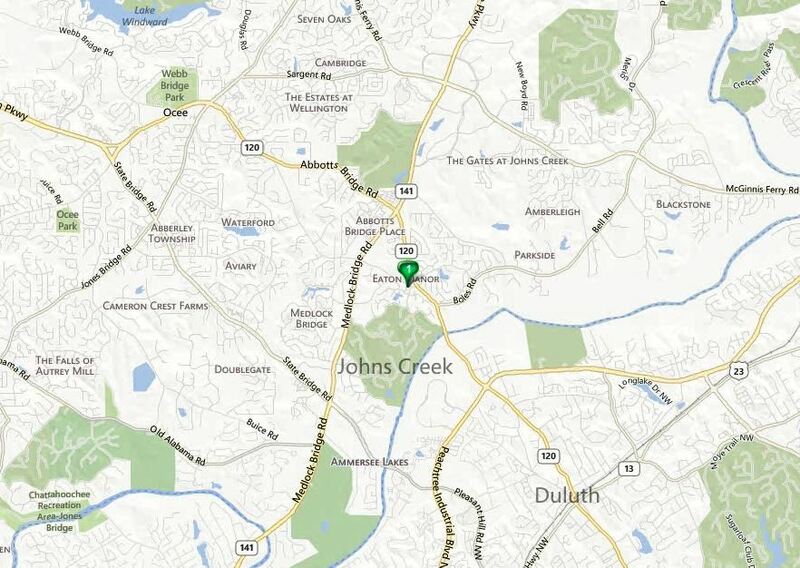 Located in the City of Johns Creek, 30022 just off of Parsons Rd. and near St Ives Country Club and Medlock Bride Rd. Take 141 North turn Right on Parsons road. The Eaton Manor Subdivision is on the left side. Corner of Abbotts Bridge(Ga 120) and Parsons Rd. Next to Northview High school. 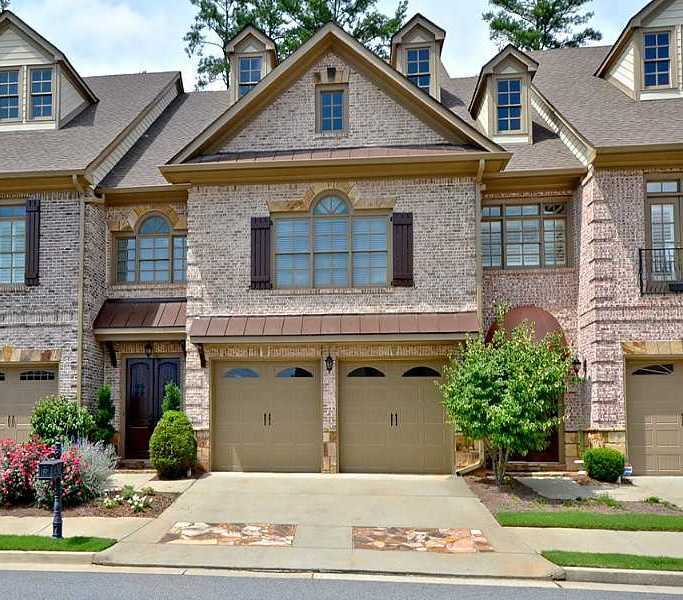 This entry was posted in Real Estate In Johns Creek, Townhome In Johns Creek and tagged in Johns Creek Townhomes.